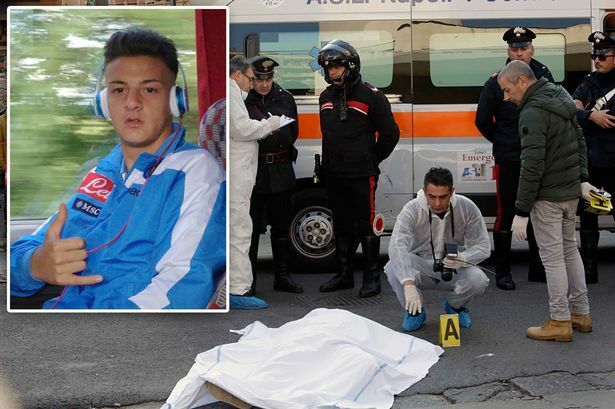 A former Napoli youth player has been shot dead in a daylight ambush. Renato Di Giovanni, who once featured on the bench for Napoli against Arsenal in the UEFA Youth League, was reportedly targeted in an attack on the outskirts of Naples. 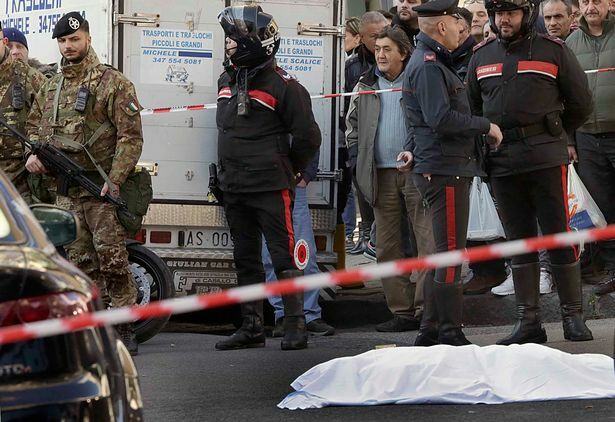 Initial reports from Italy claim that Di Giovanni, 21, was located in front of the Santa Maria di Montevergine church in the Soccavo district when the attack took place. 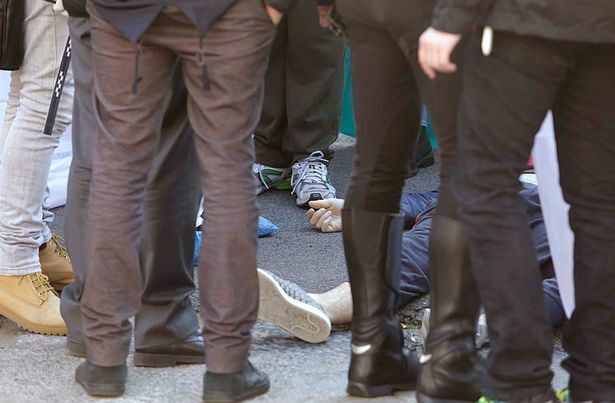 He sustained fatal injuries from multiple gunshot wounds and passed away at the scene. Di Giovanni, whose last known appearance for Napoli came in 2014, was known to police with a history of drug-related offences. 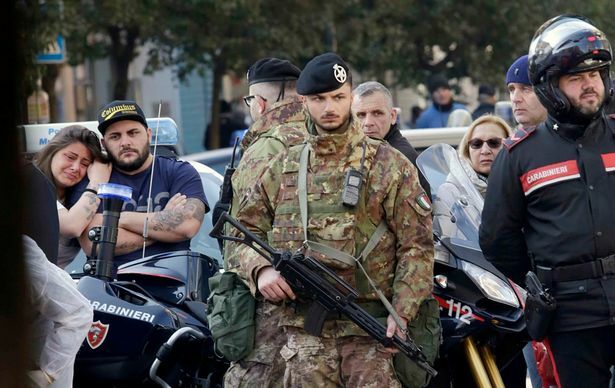 His murder has been linked to the Camorra, after a killer, riding a scooter, opened fire in front of the church on the western outskirts of the city. 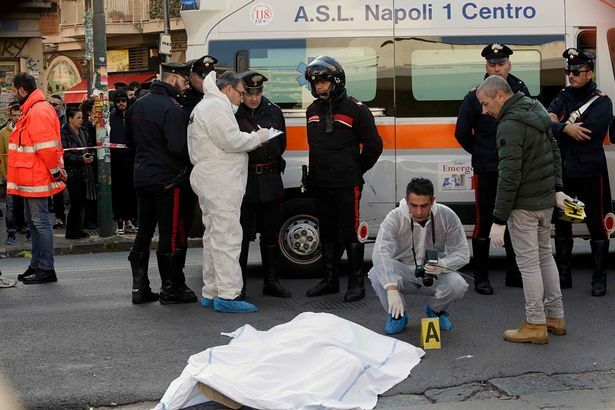 Di Giovanni was the godson of notorious Napoli 'ultra' Alberto Mattera and his murder comes as the Naples Court of Appeal reveals homicides in the city have increased in the last year. 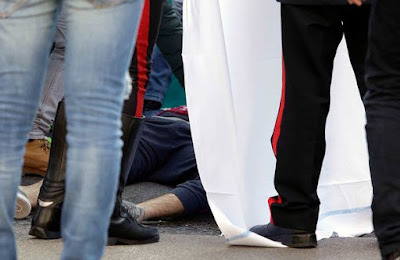 It is believed that Di Giovanni also fought with the supporter group.